This article will provide the instructions on how to manually set up the wireless network of your Linksys router. IMPORTANT: The instructions in this article are only applicable for single-band routers. If you have a dual-band router, there will be two (2) drop-down lists – one for the 5 GHz frequency band and another for 2.4 GHz. 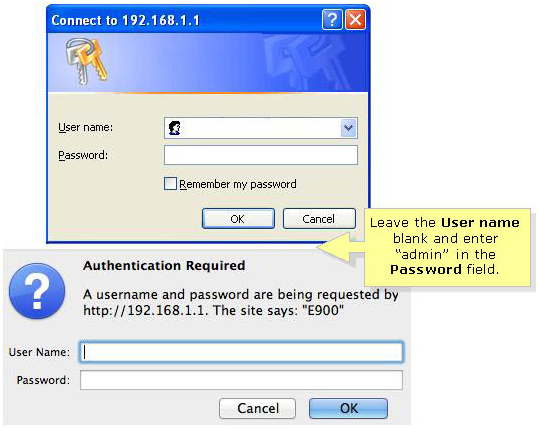 To know how to manually configure the wireless network of a Linksys Dual-Band router, click here. Access the router’s web-based setup page. Open any web browser (Internet Explorer®, Mozilla Firefox®, or Safari®) and enter “192.168.1.1” in the address bar then press [Enter]. On the web-based setup page, click the Wireless tab. Select Manual for the Configuration View. Select Mixed on the Network Mode drop-down list. This is recommended so that devices with different wireless standards can still connect to the network. Enter your desired Network Name (SSID) in the field provided. Select Auto (20MHz or 40MHz) from the Channel Width drop-down list. Select a Channel from the drop-down list. The recommended channels are 1, 6, and 11 since these are considered non-overlapping. Select your preferred SSID Broadcast setting. If you want your wireless network name to be seen publicly, select Enabled. Otherwise, select Disabled. Enter your preferred Wireless Network Name (SSID) in the field provided. 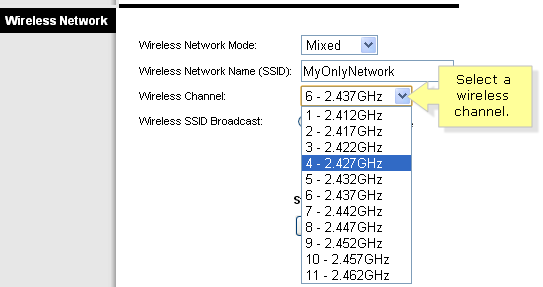 Select your desired Wireless Channel from drop-down list. The recommended channels are 1, 6, and 11 since these are considered non-overlapping. Select your preferred Wireless SSID Broadcast setting. 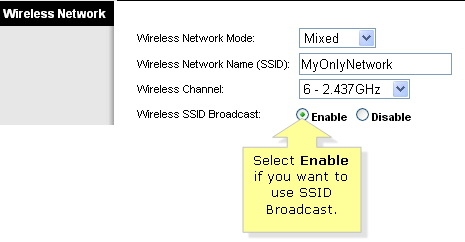 If you want your wireless network name to be seen publicly, select Enable. Otherwise, select Disable. You can add other products to your existing network and extend wireless signals to hard-to-reach areas in your home. With it, you can accommodate more devices for gaming and entertainment. Click on the links below to know more about products that extend your Linksys router's potential.